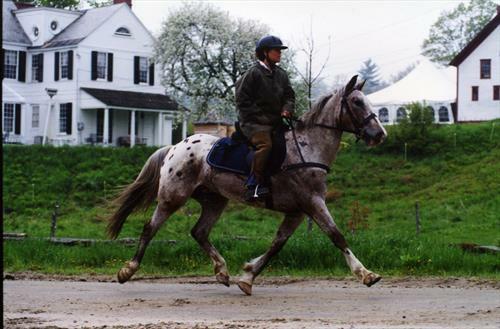 Riding instruction, guide trail rides, horse care & management. Scheduling/ recording farrier, vet visits, feeding, turnout, conditioning, rides/lessons, collected monies, bookkeeping. First aid and rehabilitation.Carriage and sleigh driver. 40 years as BHSAI riding instructor. 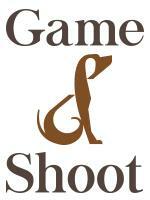 Event groom for Advanced Competitor. Stable manager, head instructor and trail guide for stables of 25 plus horses. 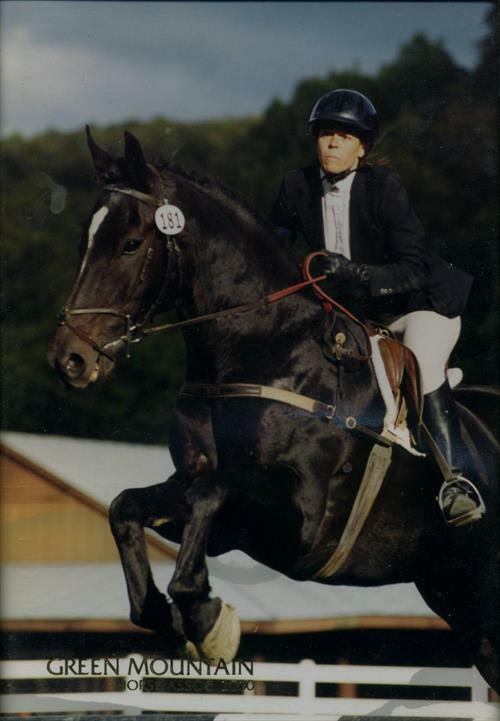 Endurance rider in single and multiple day rides of 50 miles/day. Stable hand for event boarding stables. Teaching beginners of all ages in basic flat work and jumping. Guiding trail rides for all ages, abilities, and distance. Care and conditioning. English riding in low level dressage and jumping. 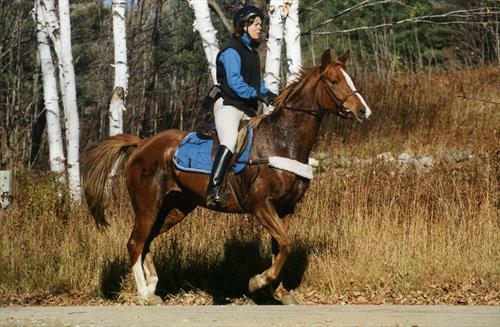 Exercising, training and conditioning horses for lessons, shows, trail riding and endurance.